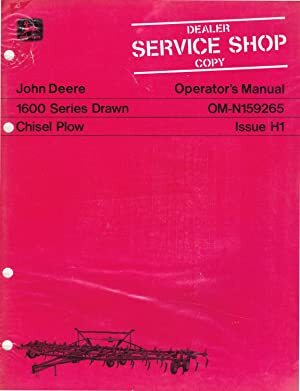 John Deere Operator's Manual, OM-N159265, Issue H1, 1600 Series Drawn Chisel Plow. 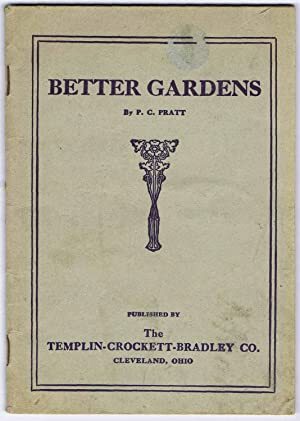 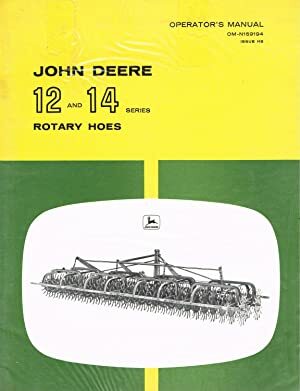 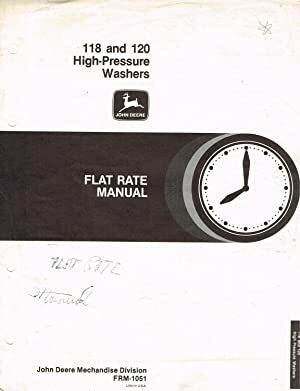 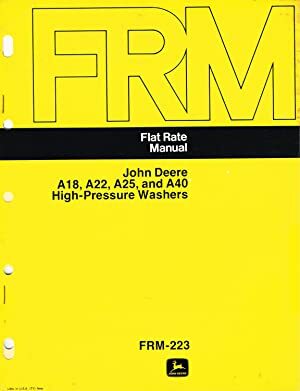 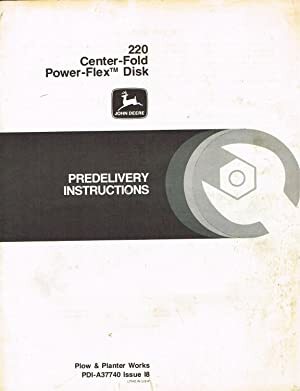 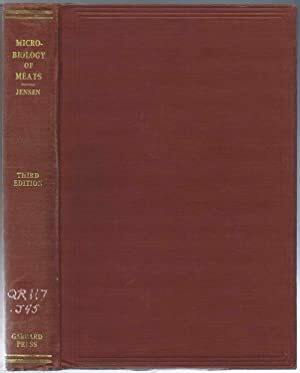 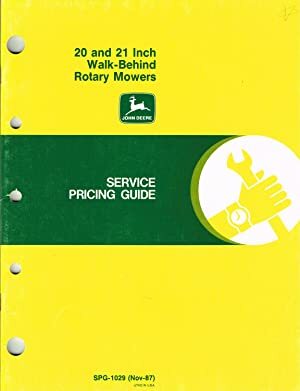 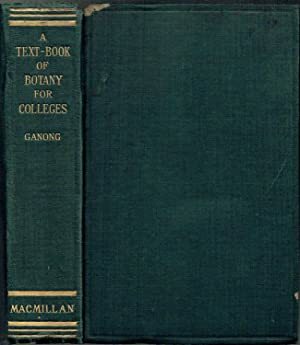 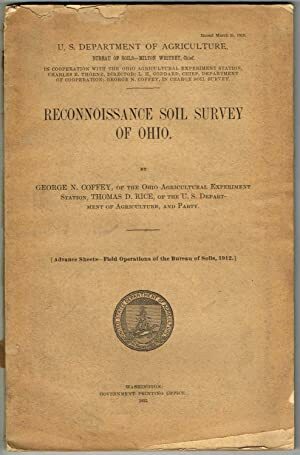 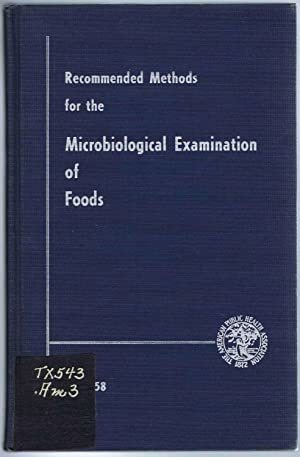 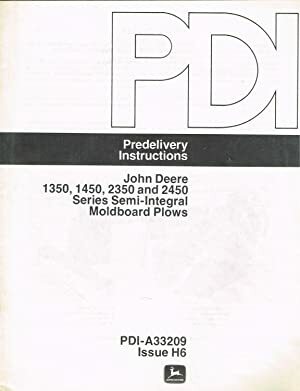 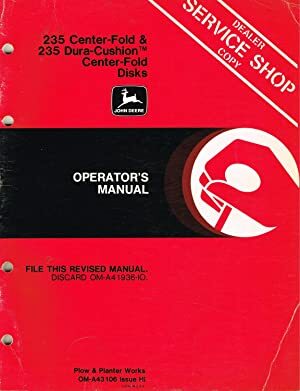 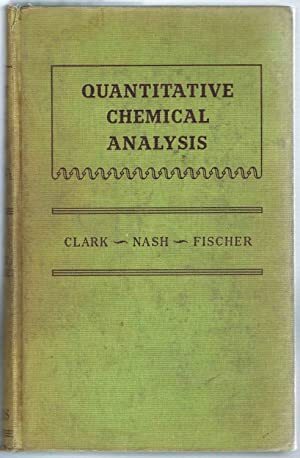 Clark, George L.; Nash, Leonard K.; Fischer, Robert B.
John Deere Flat Rate Manual, FRM-223, John Deere A18, A22, A25, and A40 High-Pressure Washers. 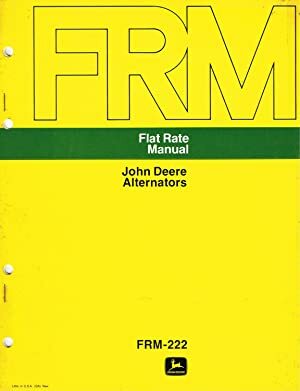 John Deere Flat Rate Manual, FRM-1051, John Deere 118 and 120 High-Pressure Washers. 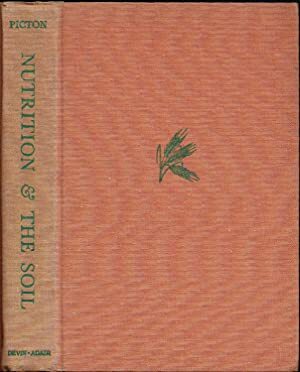 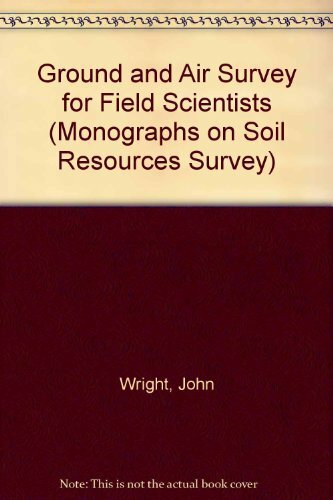 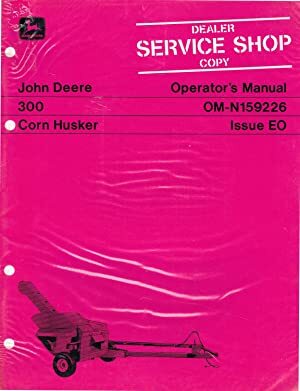 John Deere Operator's Manual, OM-N159599, Issue K3, 940 Drawn Field Cultivators. 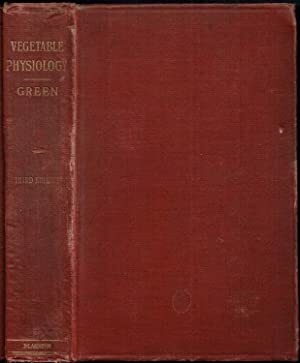 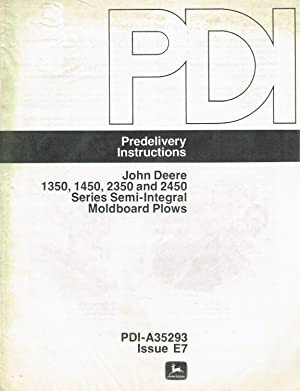 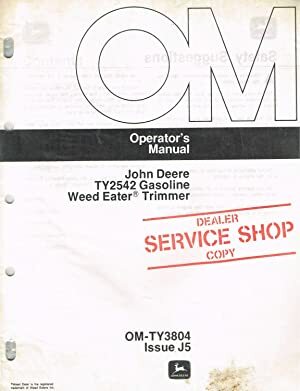 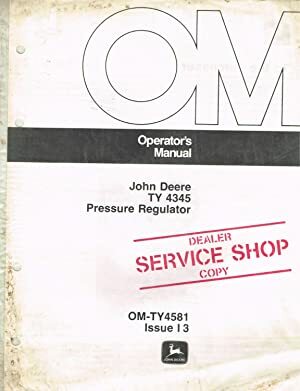 John Deere Operator's Manual, OM-TY4581, Issue I3, TY4345, Pressure Regulator. 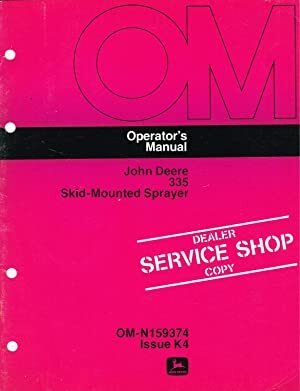 John Deere Operator's Manual, OM-N159374, Issue K4, 335 Skid-Mounted Sprayer. 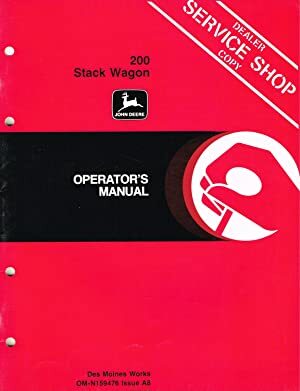 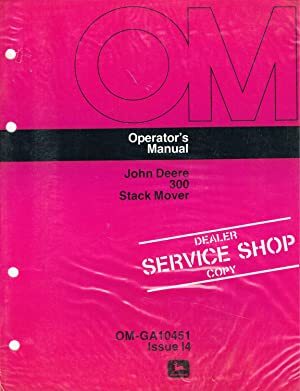 John Deere Operator's Manual, OM-N159368, Issue G5, 100 Stack Wagon. 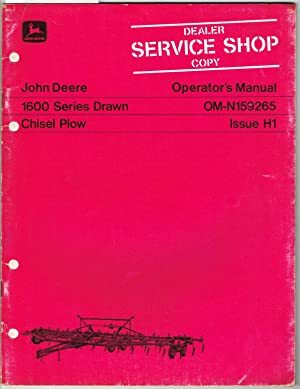 John Deere Operator's Manual, OM-N159417, Issue D6, 1600 Series Drawn Chisel Plow. 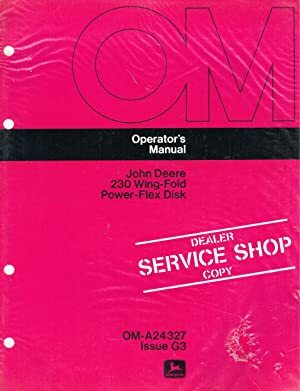 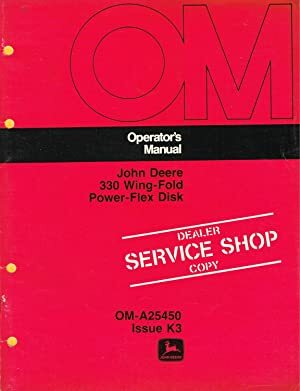 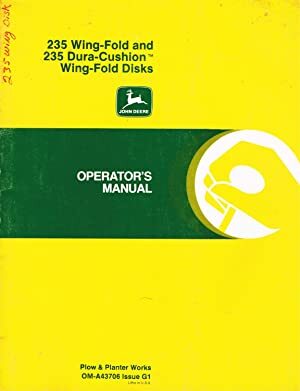 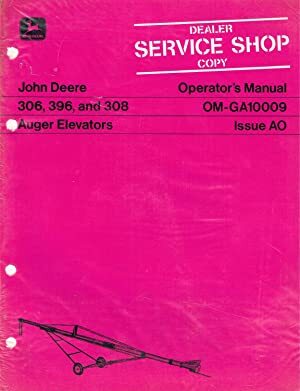 John Deere Operator's Manual, Red OM-A27726, Issue F4, 230 Wing-Fold Power-Flex Disk. 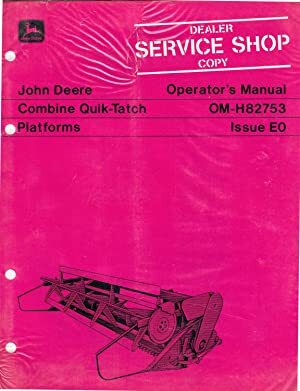 John Deere Operator's Manual, OM-GA10463, Issue K4, 1800 Wheel Drawbar Cart and Harrow Sections. 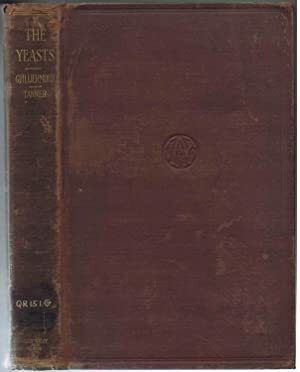 John Deere Operator's Manual, OM-N159446, Issue F7, Chemical Transfer Pump. 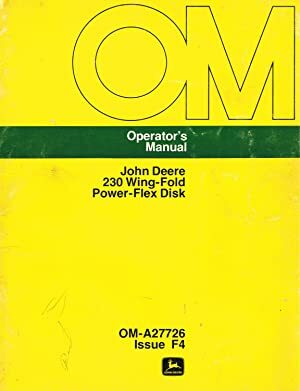 John Deere Operator's Manual, Yellow/Green OM-A27726, Issue F4, 230 Wing-Fold Power-Flex Disk. 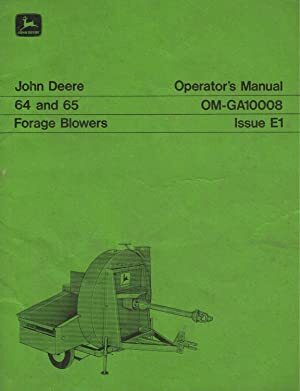 John Deere Operator's Manual, OM-N159496, Issue G0, 1010 Series Drawn Field Cultivators. 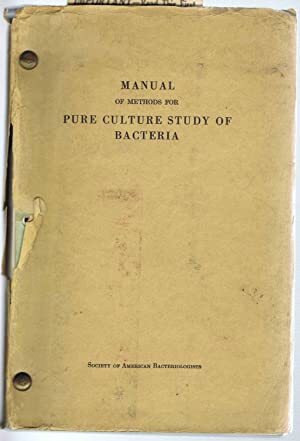 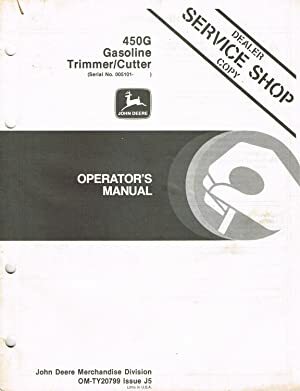 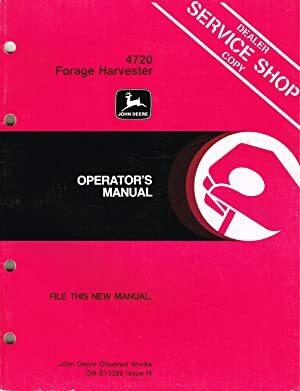 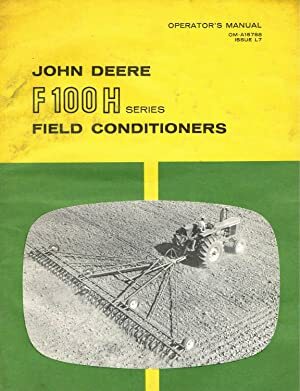 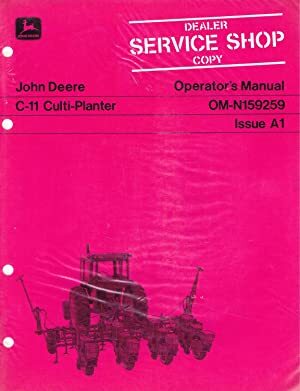 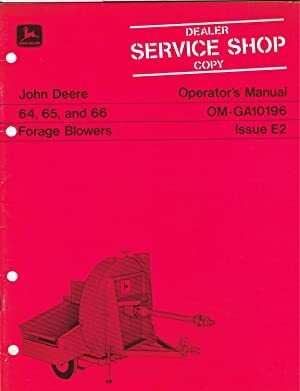 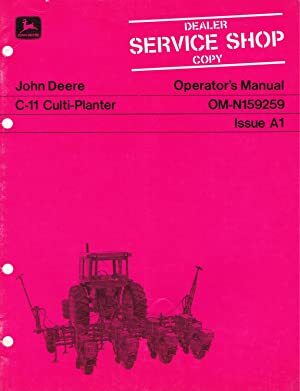 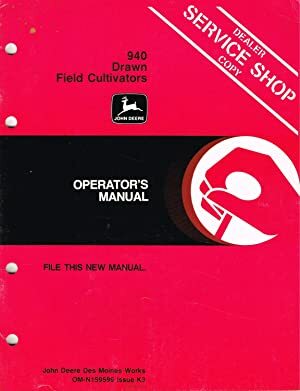 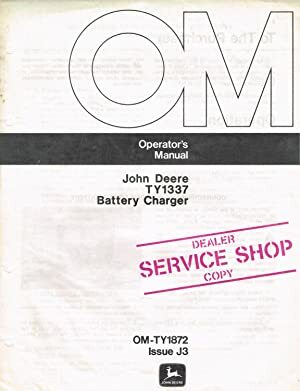 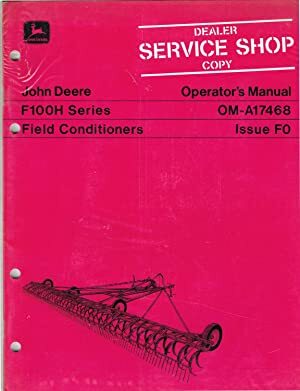 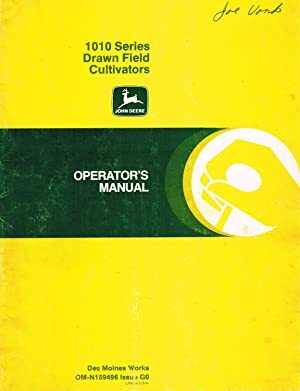 John Deere Operator's Manual, OM-A15788, Issue L7, F100 Series Field Conditioners. 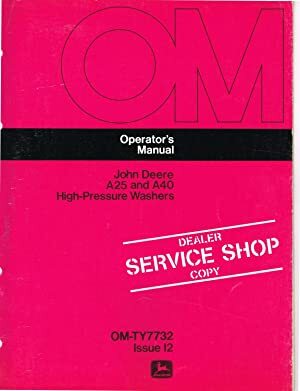 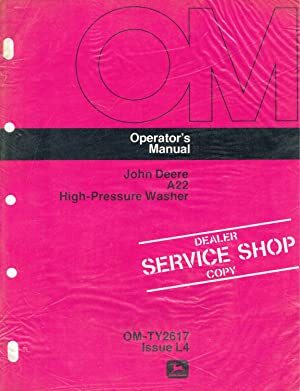 John Deere Operator's Manual, OM-TY7732, Issue I2, A25 and A40 High-Pressure Washers. 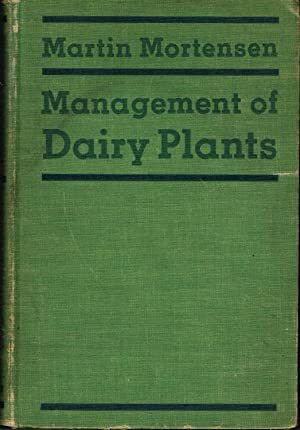 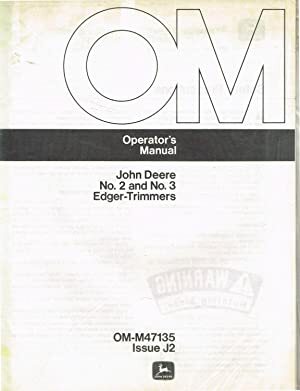 John Deere Operator's Manual, OM-E739528, Issue L4, 1525 Mower-Conditioner. John Deere Operator's Manual, OM-H96974, Issue K6, 200 Series Cutting Platforms. 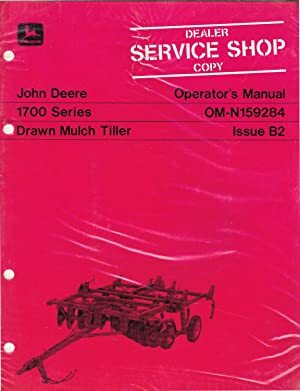 John Deere Operator's Manual, Red OM-N159284, Issue B2, 1700 Series Drawn Mulch Tiller.